The Victorian side of Lake Hume, about 5km to Hume Weir. Australia has just sweltered through its hottest summer on record. Seasons move in a different cycle down under with slightly differing start times — so autumn has just gotten underway with the beginning of March. Australia’s Bureau of Meteorology says hundreds of individual heat records were shattered over the summer. Nationally the temperature was more than 2 degrees Celsius above the long-term average — that’s a little more than 3.5 degrees Fahrenheit. It was a season of extremes. Christmas Day saw temperatures of 107 degrees Fahrenheit in Adelaide — nearly 115 degrees further south in Port Augusta. 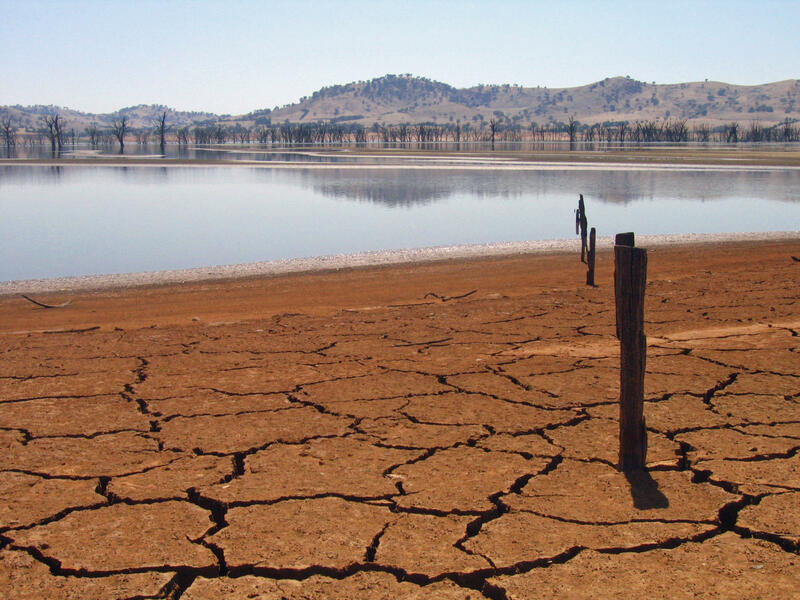 January was the hottest month on record in Australia. The heat killed wild horses, cattle, and millions of fish. It sparked wildfires, and the demand for air conditioning led to power outages. Australia’s autumn is already off to its warmest start for that season in several decades, and the outlook is not encouraging. On Sunday, firefighters battled more than two dozen wildfires across Victoria State. And government forecasters say there is an 80-percent chance that weather conditions will remain “unusually warm” this year – nearly everywhere in the country. A U.S. Senate panel has issued a report that’s critical of an educational organization backed by the Chinese government. And it’s a group that has a presence here in Hawai‘i. As President Trump and North Korean leader Kim Jong Un prepare for their second summit, a lot of attention has shifted to the country hosting the meeting: Vietnam. While the country’s political system is still under the tight control of the Communist Party, the economy has expanded its ties with international businesses.